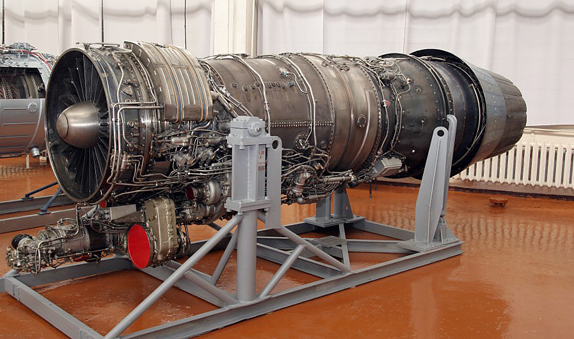 China has signed a fifth contract with Russia’s Rosoboronexport for the supply of Saturn AL-31FN military turbofan engines from the MMPP Salyut factory to power the Chengdu J-10 multi-role fighter, according to reports from Moscow. The reports say the $500 million contract covers 123 engines for delivery by 2013, with the first 13 expected before the end of this year. This would take known Chinese procurement of the AL31FN to 399, plus an unspecified number provided in an initial batch for prototypes and pre-production aircraft. Such numbers are in line with analysis concerning expected Chinese procurement of the J-10. Based on the standard AL-31F used to power versions of the Su-27 Flanker, the FN was redesigned by MMPP Salyut with its gearbox and accessories relocated to underneath the engine. Salyut has offered a number of more powerful versions to China, although it appears that the engines supplied to China so far have been to a common standard. This new order for the AL-31FN has inevitably raised speculation concerning China’s indigenous Shenyang Liming WS-10A Taihang engine developed by the 606 Institute. That engine was originally intended for installation in the J-10 at some point. It has been suggested that the WS-10A, while it has been flying for some time in the Shenyang J-11B and J-15 unlicensed Flanker derivatives, might not be deemed reliable enough for a single-engine application. It is also plausible that the Shenyang Aero Engine Works does not have the capacity to satisfy the demands of the J-10 line, which is in full-rate production, or simply that the Chinese are content with the Russian powerplant and have no desire to change.